I never set out to be a Beachbody Coach. When I met my Coach Marissa last summer, she told me within 20 minutes of Skype-ing that I would become a Coach. I smiled politely and laughed - I really didn't think it was something I wanted to do and told her just as much. I had an idea of what I thought a Beachbody Coach was and I wasn't into it. I didn't feel like I could be authentic as a Coach. In my mind I wasn't a 'fitness person'. I didn't want to be pushy or salesy or gross. I had a lot of objections, and in my mind it wasn't going to happen. Isn't it funny how things change? After diving into Insanity and seeing what Challenge Groups were all about, I knew it was actually the perfect role for me and my preconceived notions of coaching were wrong. I fell in love with coaching and jumped right in. Over the last year I've had the opportunity to help a lot of people change their lives through fitness, healthier eating, changing habits, positive self talk, losing weight, gaining muscle, losing inches, dropping clothing sizes and working towards being their very best selves. I've worked towards cultivating a community in my challenge groups that is encouraging, positive and motivating. I love checking in with my groups each day and they keep me on track!! This year has been the most consistent I've ever been with my own fitness. (The summer was a bit nutty, but I'm falling back into routine finally!) I've lost pounds and inches, but most of all I've found a strength within myself and a love for working out at home. With home workouts there are no excuses - I just open my laptop and do my workout. It doesn't matter what time, what I'm wearing or whatever else has happened in my day. Becoming a Coach has introduced me to some of the very best people. I am so proud to be a part of our amazing team and I'm blessed to be building a dynamic team of my own. 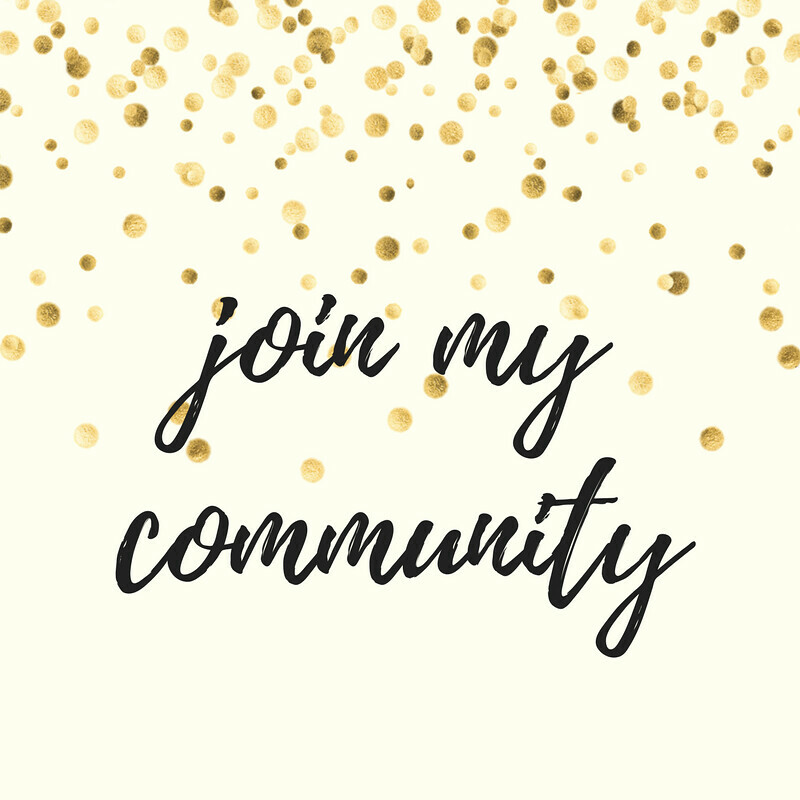 In January I had the chance to connect with many of them in Florida and this summer I attended my very first Beachbody Summit in Nashville where I had an absolute blast connecting with our team whilst frolicking around town. (More on that to come!) They inspire me every day with their actions and have been solid friends through any challenges I've faced this year. While I may still be the token Canadian on their team, they treat me like family and I'm so grateful to have them in my life. As Coaches we work on something called the '3 Vital Behaviors' and one of these is personal development. This has been one of the most surprising perks of being a Coach. Through reading all sorts of incredible personal development books I have learned so much about myself, put some incredible knowledge into practice and am working towards being a better leader and human. Some of my favourites have been Daring Greatly, You Are a Badass, Thrive, #Girlboss and The Art of Asking. I'm currently reading Rising Strong and in every chapter I find a nugget that I want to put into practice in my everyday life. Reading even just 10 minutes a day has a profound impact on my outlook - it's pretty awesome. I want to inspire people to be their most sparkly selves through becoming challengers in my groups and coaches on my team. It's incredibly fulfilling to see people nourishing their bodies, challenging themselves, falling in love with at-home workouts and Shakeology, achieving goals and engaging in an awesome community, and to know that I played a role in that. I'm working towards paying off debt + living the life I want to live. Having additional income from Beachbody certainly helps me to put that into action. I want to be my very best self. 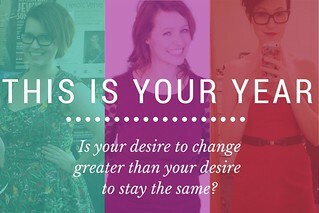 Coaching keeps me accountable to my own health, fitness and life goals, so that I too can be my most sparkly self. I absolutely love being a Coach and I look forward to what the next year brings!! 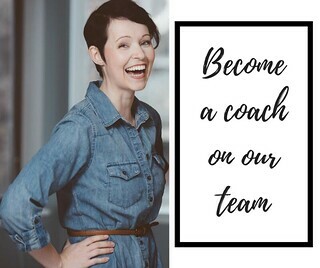 I would love to connect with you about coaching! I am so thankful to have taken the leap to become a Coach - it has truly been a life changing year!